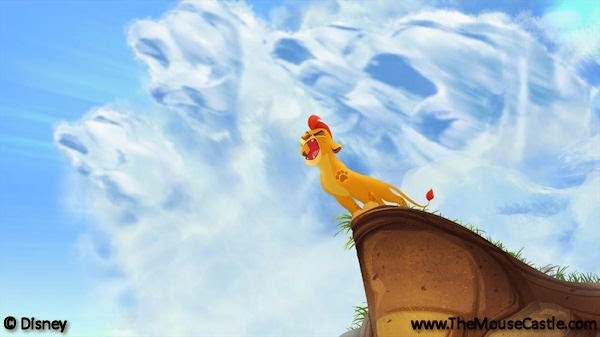 The Lion King is coming back to television on Disney Junior and Disney Channel. 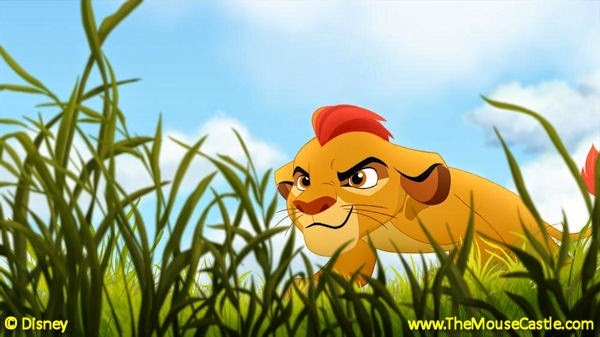 The Lion Guard, a new animated series targeting kids age 2-7, will debut in early 2016. A full-length TV movie of the same name will precede the series in Fall 2015. The series will follow the adventures of Kion, the second-born cub of Simba and Nala as he sets out to preserve the Pride Lands by organizing a group of diverse animals: a honey badger (who we presume doesn't care), a cheetah, a hippo and an egret. There will be appearances by other Lion King alums including Mufasa (wait, isn't he dead? ), Timon, Pumbaa, Rafiki and Zazu. We'll also meet Kion's big sister, Kiara, the future Queen of the Pride Lands. The Lion Guard is being developed by executive producer Ford Riley and will be directed by Howy Parkins. This will be the first Lion King-based television series since Lion King's Timon & Pumbaa ran on CBS and in syndication (it was part of The Disney Afternoon) from 1995-1997. He's working on his roar.